Because black ballistic can be pretty damn boring. 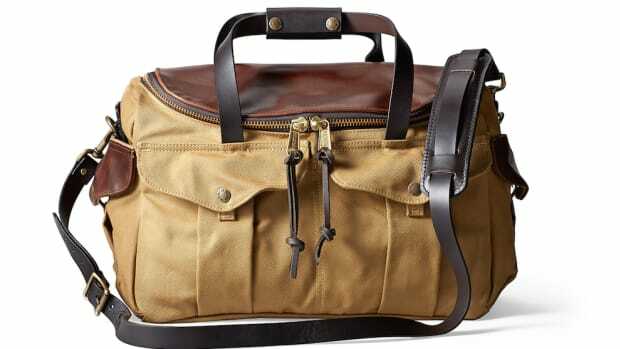 You can never go wrong with the classic Filson aesthetic, especially in a sea of millions of black ballistic nylon suitcases. 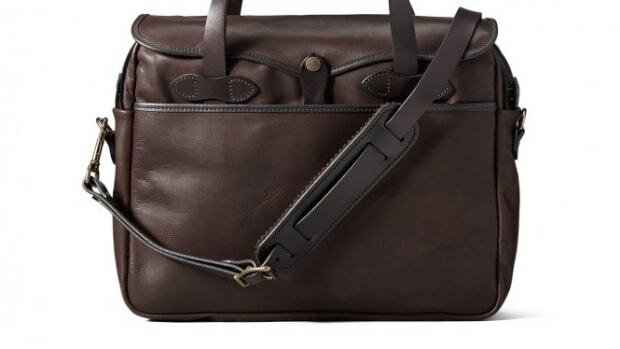 The company has released a new set of four-wheeled luggage designs complete with their water-resistant, rugged twill construction and bridle leather straps that are vegetable-tanned in Pennsylvania by Wickett & Craig. 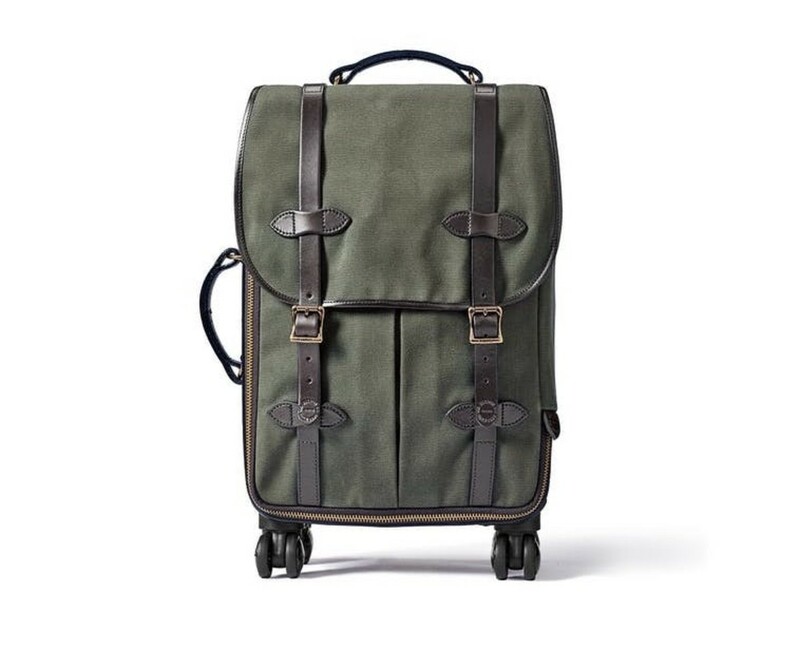 The bags come in otter green and tan and if you&apos;re trip is longer than a few days, you can also grab a larger check-in model for those big getaways. 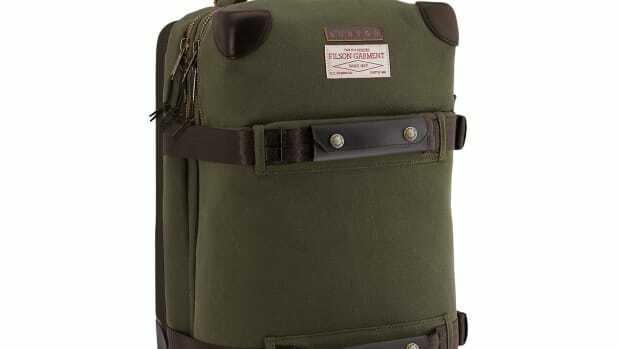 A rugged luggage collection for the discerning snowboarder. Nothing like a little Horween to make everything better.